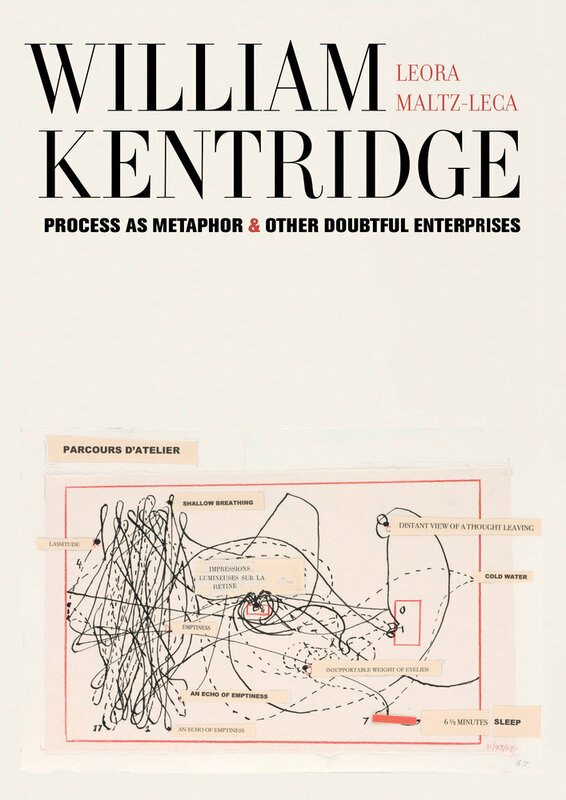 The Kraszna-Krausz Foundation announced the long and shortlisted titles in the running for its 2019 Photography Book Award and Moving Image Book Award, and we are exceptionally pleased to see William Kentridge: Process as Metaphor & Other Doubtful Enterprises by Leora Maltz-Leca on the Moving Image Book Award longlist. The longlist for each prize cover some of society’s most pressing concerns, from the repression of abortion, to urgent environmental issues, and contemporary politics of race and identity. 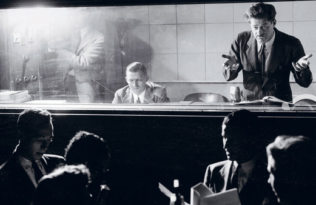 The lists also demonstrate the Foundation’s recognition of original and rigorous bodies of research destined for book form, and female voices lead both Moving Image Book Award longlist and Photography Book Award shortlist. 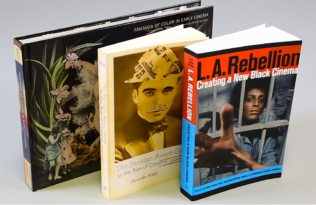 The Moving Image Book Award longlist was selected by Karen Alexander, an independent curator, educator and writer, James Bell, Features Editor, Sight & Sound Magazine and Tamar Jeffers McDonald, Reader in Film Studies, University of Kent. 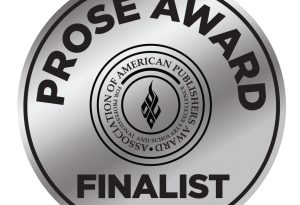 The Kraszna-Krausz Foundation celebrates innovation within the publishing industry, selecting books for their attention to content, texture, quality and presentation. A physical and haptic engagement with the book as an object is also an important factor in the judging process from the feel of the printed paper to its weight and tonality. The longlisted titles integrate images, text and their composition as a whole and can be regarded and celebrated as works of art themselves. 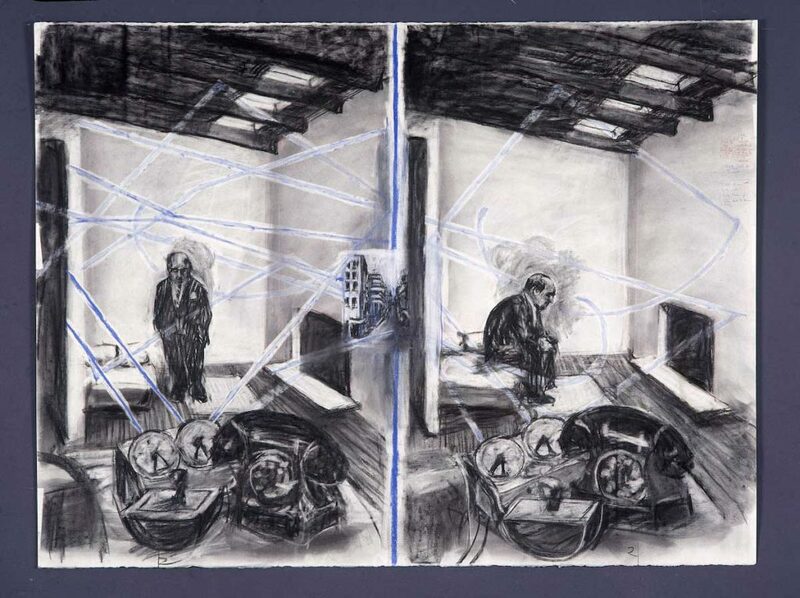 William Kentridge, drawing from Stereoscope, 1999, charcoal and pastel on paper, 120 x 160 cm. Winners will be revealed at an awards ceremony on Thursday, May 16, 2019 at the Royal Society of Arts, and all titles will be exhibited at Photo London, May 16–19, 2019, Somerset House, London. Congratulations to all of the selected authors—we are honored to once again be represented in the Best Moving Image Book Award category.